Amy Whaley is a licensed builder sales representative and residential construction expert. Amy comes to Prime Building Advantage with over 10 years of experience working in the residential construction and the new home sales industry. Amy specializes in custom home design and building with a wealth of knowledge in green initiatives, such as zero-energy technologies, the Home Innovation Research Labs™ National Green Building Standard™ certifications and the U.S. Department of Energy’s Zero Energy Ready Home program. 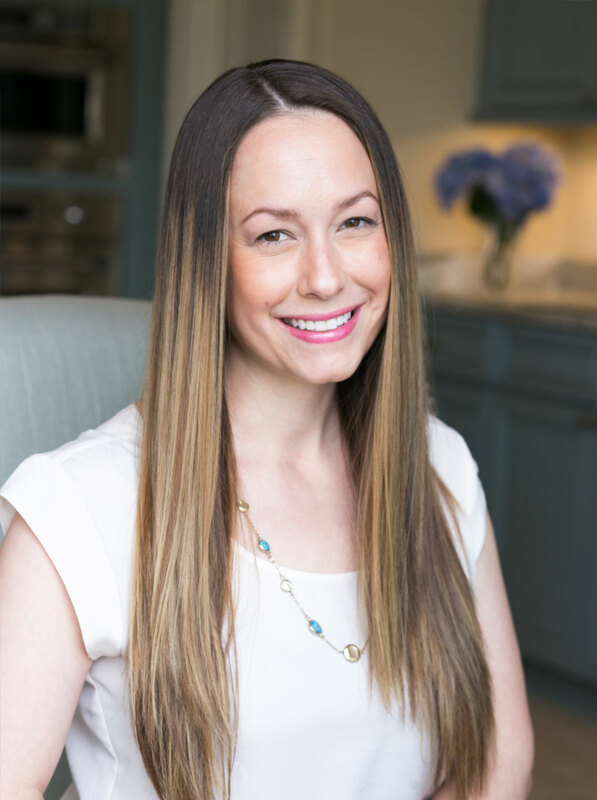 With her keen understanding of the East Coast custom build market, experience in energy technology consultation, and seasoned eye for home design, we’re thrilled with the addition of Amy to our team. Her skills and passion for real estate make her the perfect fit at Prime Building Advantage.